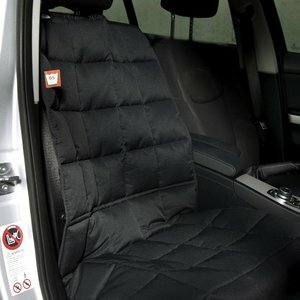 Developed by veterinarians black dog blanket for passenger seat. To be used in almost any type of car. 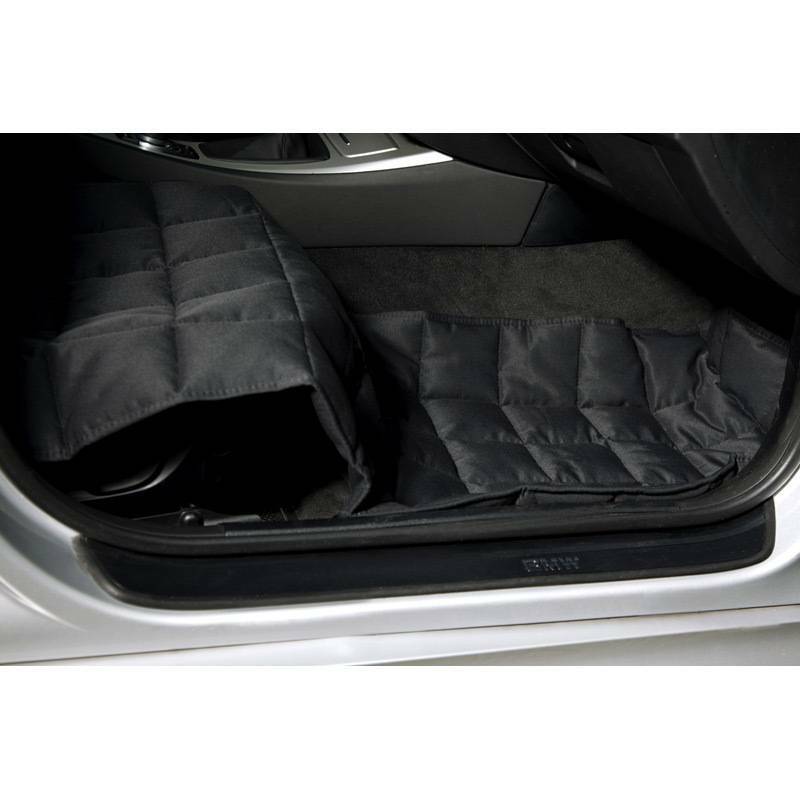 For extra hygiene is this blanket even washable at 95 ˚ C.
These dog blankets are designed for maximum hygiene and ensure a comfortable resting place for your dog on the passenger seat of your car. Your dog will feel safe and protected, even on longer journeys. 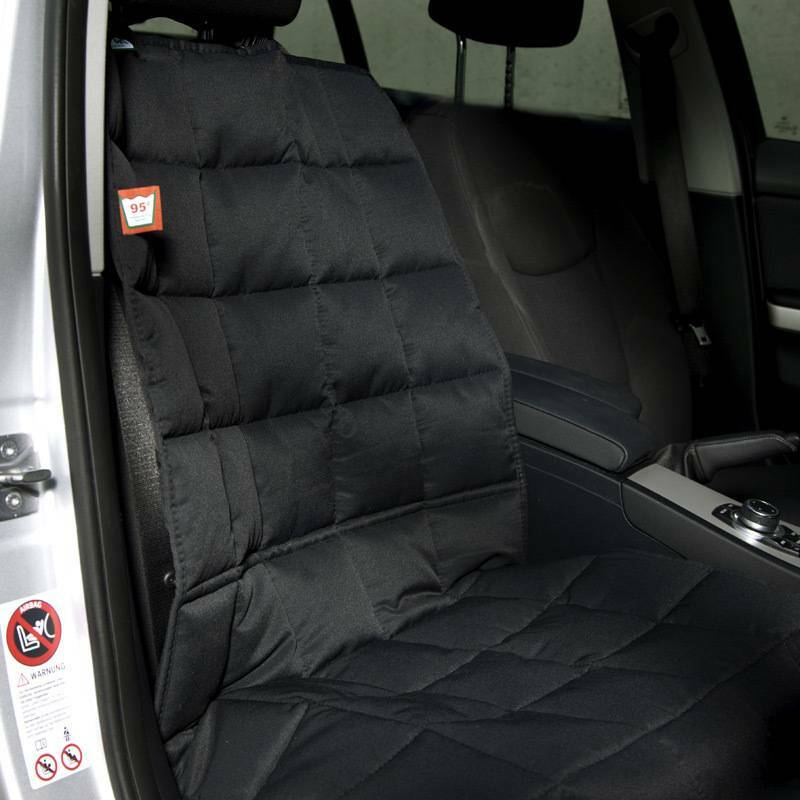 And if your dog has played in the mud or water, nice after a walk, the upholstery of your car does not suffer! All Doctor Bark products are washed at 95 C ˚. By washing at this temperature the bacteria, fungi, viruses, and parasites, such as mites, deep in the tissue are removed and slain. After washing, the blanket can be dried in the dryer on the lowest setting. Dimensions 60 x 50 x 60 cm. 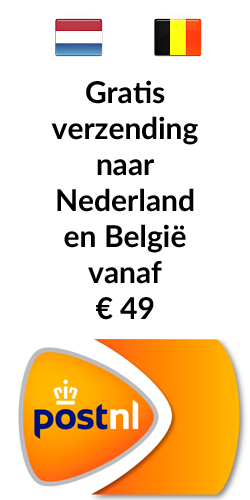 Click here for an overview of the different sizes for your car.